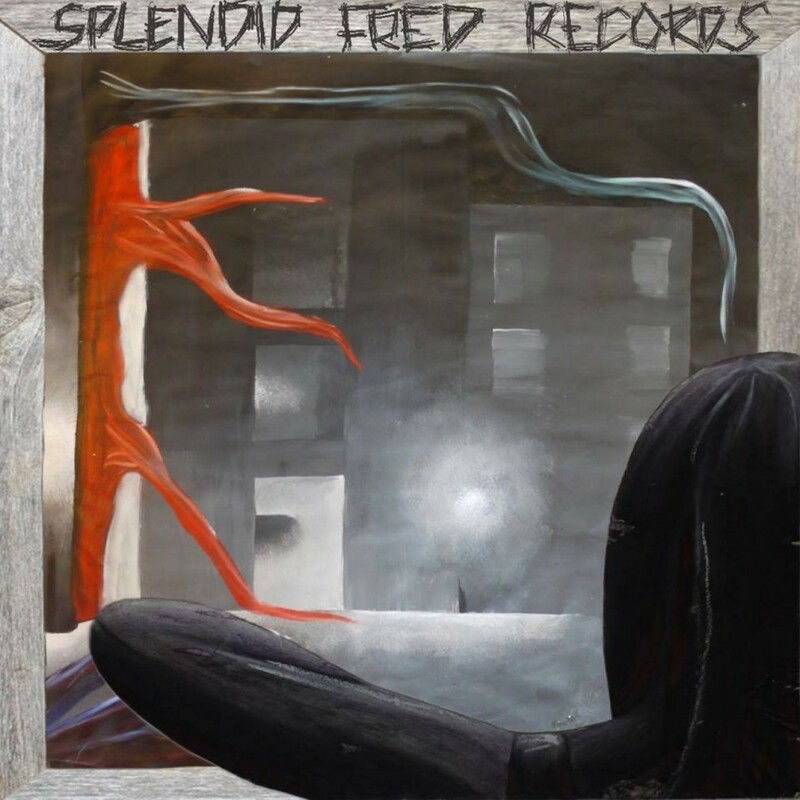 ‘A List of Things I Never Did’ was the album released in 2015 with Splendid Fred’s launch. It features a compilation of original songs by eleven different singer/songwriters. 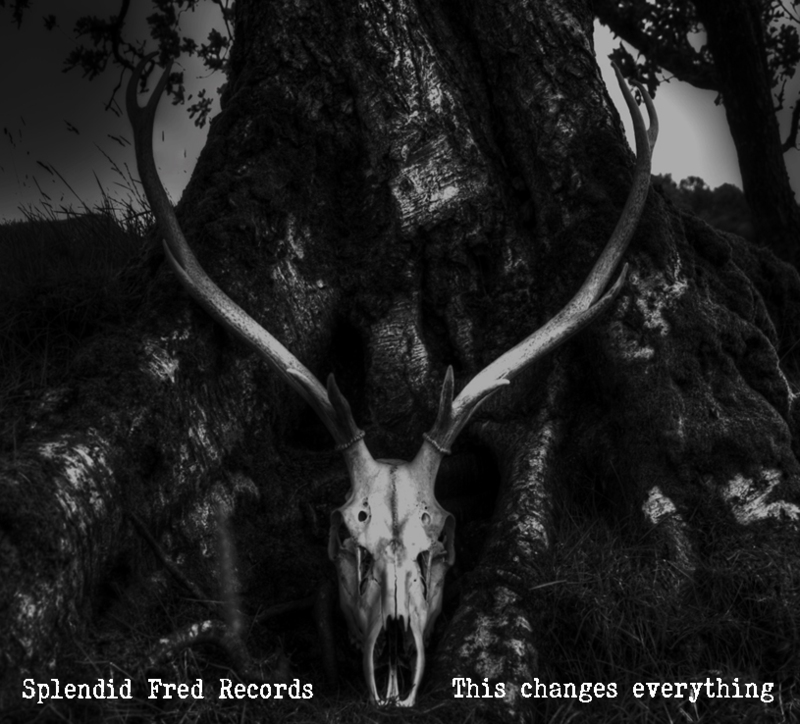 In early 2016, Splendid Fred was commissioned by Joy Carter to write an original album on the theme of climate change. ‘This Changes Everything’ was released soon after and featured 11 tracks by students, graduates and staff from the University of Winchester. The album achieved great success, raising money for Oxfam, WinACC and winning a national Green Gown Award in 2017. On the 3rd February 2018, an art exhibition was held at the University. The event was a multi-media experience, showcasing pieces inspired by the album and ultimately celebrating its growing recognition. ‘This Changes Everything’ is available to download now from iTunes and Spotify.